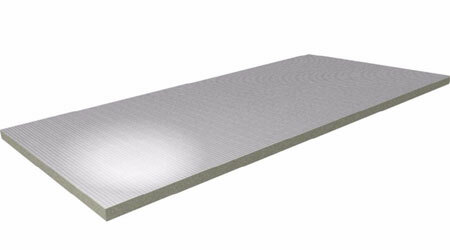 We are providing a high grade classification of Thermal Insulation Panel to our customers which are best Thermal Insulation Panel manufacturer and Thermal Insulation Panel supplier from exceptional quality raw materials. Our professionals take into account the quality and design guidelines while designing this thermal insulation panel which are extremely durable and reliable in nature. 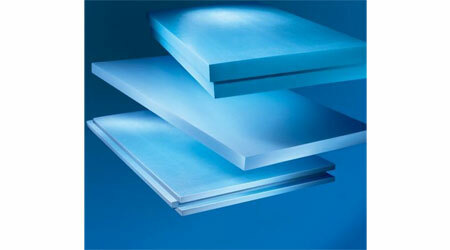 Why we are best for Thermal Insulation Panel? We have made our own name as manufacturers of premium quality precision engineered thermal insulation panel, PUF Roofing and wall system in the Pune, Maharashtra, India. Our offerings are used in some of the biggest and prestigious projects in India. Our roof system and accessories invest in buildings with a beautiful appearance. Our systems are environmentally friendly, easy-to-maintain, high-power and cost-effective. Our system provides ideal solutions for roofing. Our manufacturing is of the highest level and may face long-term non-meteorological climatic conditions. Our range is engineered by precise raw material and is based on the advanced technology prevailing in the Indian market.